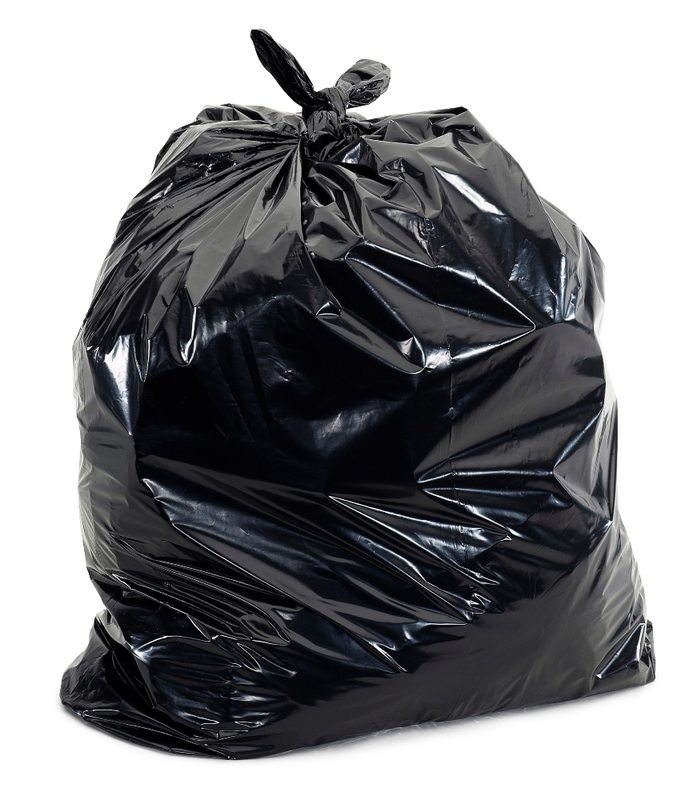 42 GALLON CONTRACTOR TRASH BAGS: Extra heavy duty contractor trash bags are a true 3 mil thick. 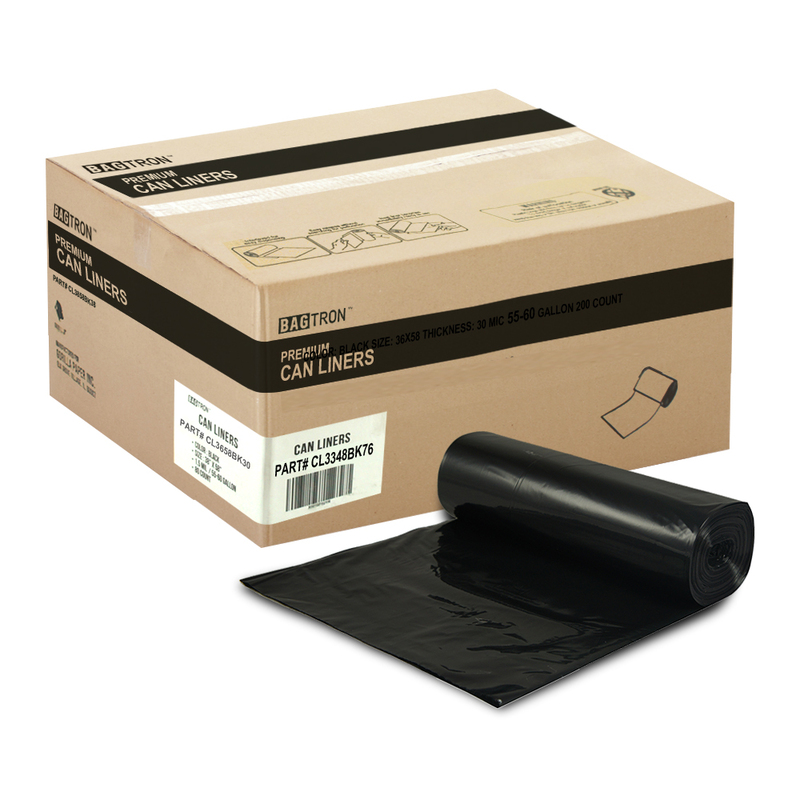 3mil thick bags are extra heavy duty and will not rip, tear, or puncture. 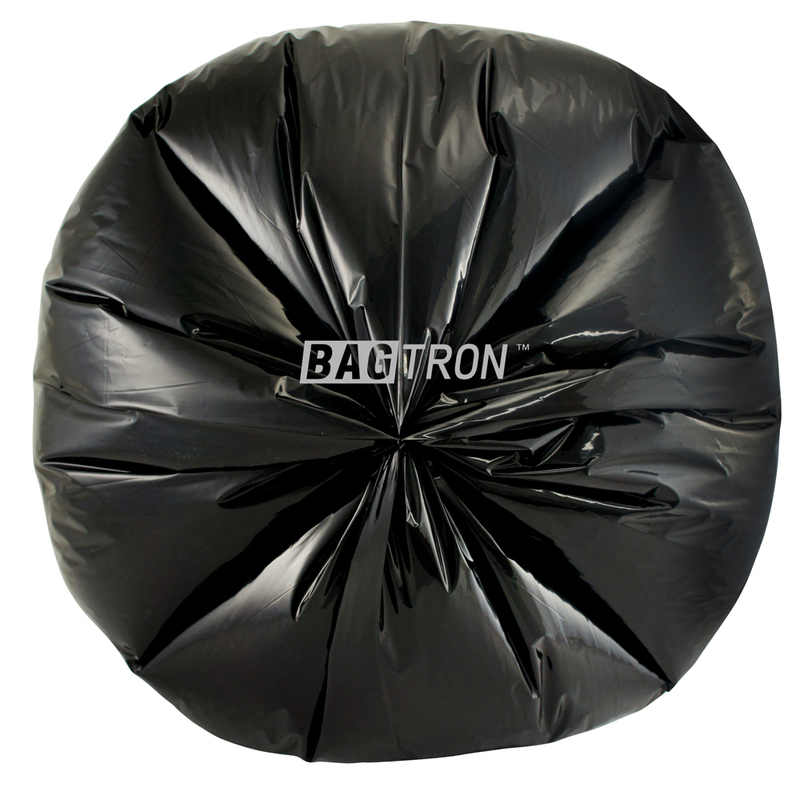 Black contractor garbage bags measuring 33" x 48"
GREAT FOR TOUGH CLEANUPS: These are the bags you want to use if you need a large heavy duty bag for a tough cleanup and mess. You will not have any issues of leaks, punctures, or holes with these bags and nothing will poke out.